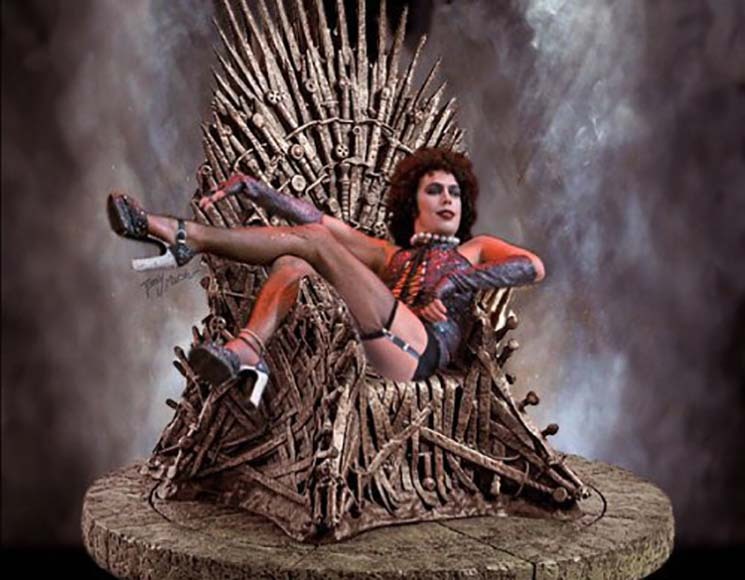 Dr. Frank-N-Furter brings everyone to their knees, a couple things about bees, the best twitter advice is Ice-T's, Matt Oswalt's list of parties and much more from this week in funny tweets. When I'm at the grocery store I like to move the baby carrots so they're closer to the mommy and daddy carrots. ME: is this coupon still valid? You can do something about climate change. Is anyone noticing that people have seemed to forget how to act in public? A woman just violently shook my (thankfully) locked washroom stall door at my gym and said "THIS IS THE STALL I WANT." There's another eating chicken parm on the bench in the bathroom. WHAT IS HAPPENING.